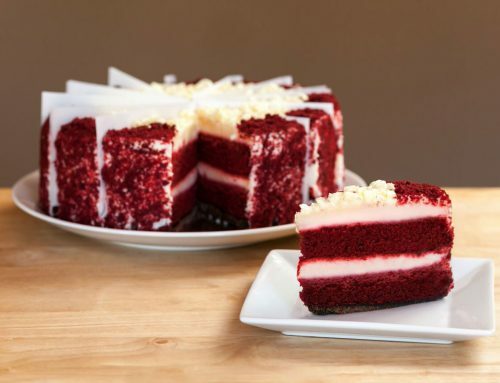 By layering our delicious All Natural Cheesecake with Cake, we’ve made something extraordinary! 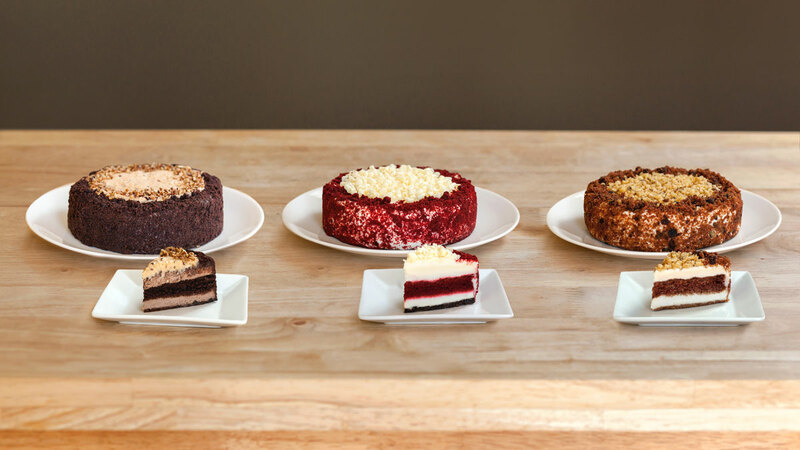 These 7” layered cakes are offered in All Natural Red Velvet with New York Cheesecake, German Chocolate with Chocolate Truffle Cheesecake and Carrot Cake with New York Cheesecake. This 4 ounce slice is just the right size for portion aware customers.